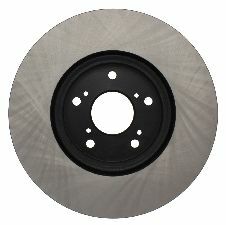 The best discount Brake Rotors OEM Parts. 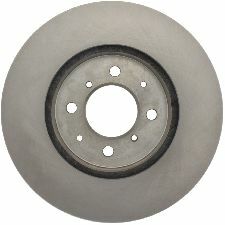 Our inventory is always being updated, searh for Brake Rotors parts for the following makes. 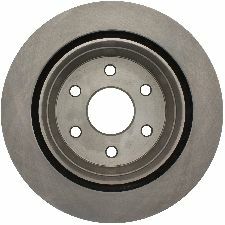 The Brake Rotors rotate with the wheels and have brake pads attached to them. 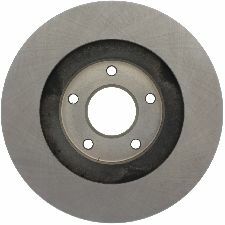 When the brake pedal is applied the brake pads create friction between themselves and the Brake Rotors to slow down the vehicle to a complete stop. 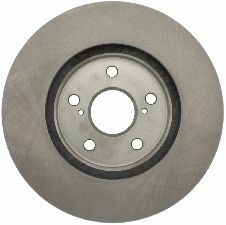 Brake Rotors are a common auto part that will need replacing anywhere between 15,000 miles to 75,000 miles depending on your vehicle and driving style. A routine inspection should show you all you need to know. When heavily applying the brakes you feel vibrations before coming to a complete stop. Loud grinding or squeaking noise when applying the brakes.